With 2019 upon us, many of us will begin to make our New Year’s resolutions along with a strategic plan to help keep them on track. However, did you know 80% of them will fail by February? This is mainly due to the fact that most of us go about our strategies the wrong way. We need to remember that the basis of a New Year resolution is to better yourself from the year before, and the best way to accomplish that is to show yourself love throughout all areas of your life, not just the areas that need taming! Focus on caring for yourself and you will propel in the right direction to tackle your goals and resolutions. Here is a guide on what to do and not to do to help get you started. Many do not realize that the clothes they put on each day have a direct impact on their mental health and self-confidence. Giving yourself a wardrobe that lets you express who your true self is, will ultimately give you the confidence to take on any challenge in 2019, with a clear mind. It is so important to not only find clothes that fit into your personal style but finding clothes that fit into your personal shape. Something as uncomplicated as searching for a bra that actually fits your curves can give you the comfortability to focus on more important things in the new year. And by more important things, I mean, you can aim your focus on picking up a new hobby, eating healthier, or whatever your resolution happens to be! If you’ve ever had laundry pile up on your floor, or trinkets overflowing on your desk, you can surely attest to the stress these messes can cause a person. Decluttering and organizing these areas will give you a sense of control in your life, and allow you to focus on the right goals. Clutter can remind us of things we have yet to accomplish and distract our minds from what really needs to be focused on. The lack of organization will also be a constant in the back of our minds, causing us guilt or stress (or both!). Invest some time this month to tackle these problem areas, and keep up with the clean! Did you know surrounding yourself with self-disciplined people can actually have an effect on your habits and your ability to achieve your goals? Your close companions will actually boost your willpower and motivation. This is exactly why it is okay to distance yourself from the people who are influencing you in the wrong direction. Choosing to surround yourself with people whose cheerfulness will ultimately rub off on to you, and influence you to become the best version of yourself, will be the individuals to spend your 2019 with! While succeeding in your career is something to strive for in the new year, losing yourself in that hustle can begin to deteriorate your mental health. When you start to bring your work home with you, it begins to weigh on your relationships with others, and even the relationship with yourself. Coming up with a transition routine to implement on your commute from work to home can help you immensely. Taking this time to meditate or go over what you accomplished in that day will allow you to put a cap on the day, and enter your home with a clear mind. You’ll enjoy your relaxing time so much more, too! Your body needs sleep just as it needs air to breathe and food to eat! The lack of sleep can cause your body numerous problems, and even cause mental health issues. Increasing your stress level, weight gain, heart disease, and mood swings are just some of the effects of not getting that full 7-9 hours of sleep a night. As you are entering the new year, it is important to stay away from habits that will deter your quality sleep. Give yourself the time to unwind, put down your phone, and close that laptop. Refer to this article for more habits to avoid to help you get the best possible sleep! 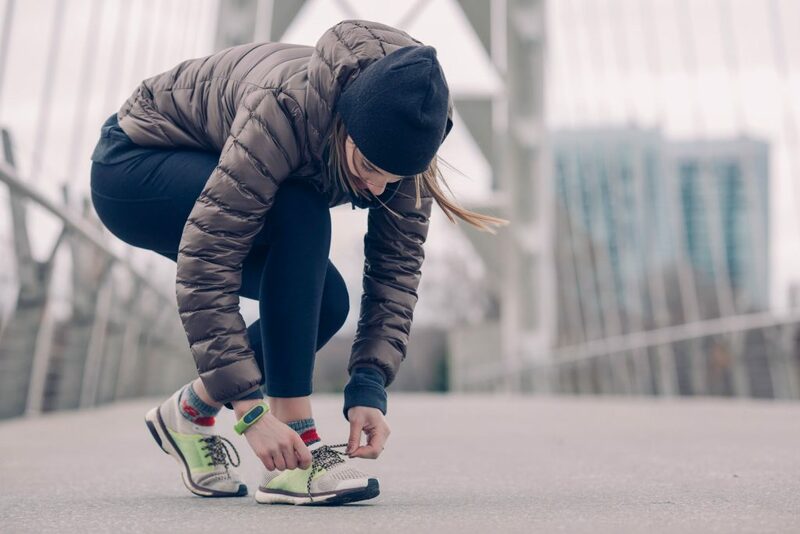 According to Inc.com, 65% of the population choose ‘exercise more’ as their New Year’s Resolution, meaning the month of January doesn’t seem to have a problem with staying active. However, come February 1st it becomes a whole new ball game to implement a little exercise throughout each day and week. It can become a constant struggle to find the time and motivation to work out, and this can even be true with professional athletes! Starting with smaller goals, and finding a workout partner are some steps to take to help you get to the gym! You will never be able to successfully complete those amazing resolutions you set for yourself if you aren’t fully prepared to take them on. Go all in on YOU! 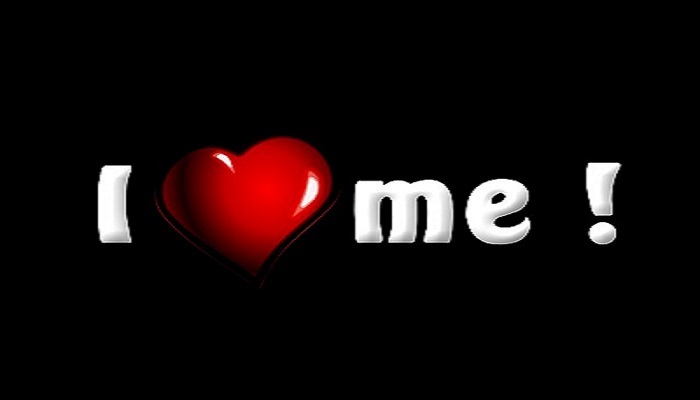 Comment below on how you plan to show yourself love this year!